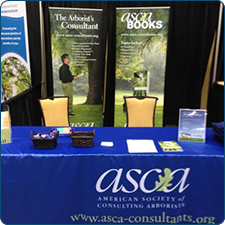 ASCA’s Annual Conference is a great way to gain visibility in front of this highly targeted group of decision-makers. Company name listed on the ASCA website. Listing on the attendee conference app with your company logo, contact information, and product/services description (application, logo, and description must be received by [DATE]). $150 discount on the full conference registration fee. (1) Complimentary networking reception ticket. Complimentary luncheons on Thursday and Friday for one person. Thank You to Bartlett Tree Experts for Sponsoring Our 2019 Conference App! Logo on landing and menu pages of the app. Company logo, contact information, and product/services description on the conference app. Listing in the ASCA newsletter. Logo, contact information, and product/services description on the conference app. 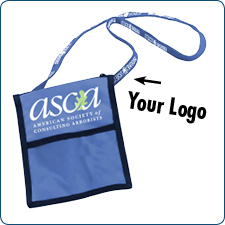 Logo on the ASCA website. Help attendees stay connected while away by providing convenient charging stations for their hand-held devices. Thank You to TreesPlease for Sponsoring Our 2019 Hotel Keycard! Coffee breaks will be offered as part of the official program. Signage in the coffee break rooms on either Thursday, Friday, or Saturday. Gain visibility for your company by sponsoring the conference. Signage in the area on Thursday, Friday, and Saturday. Contact Barbara Bienkowski at bbienkowski@mgmtsol.com.